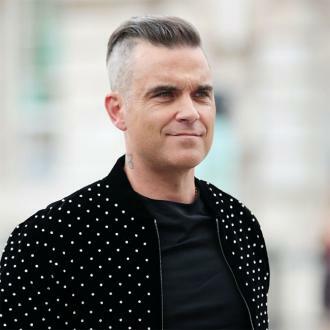 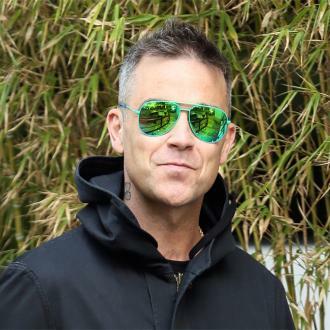 Robbie Williams believes the music industry is in ''rapid decline'' because record companies are ''running for cover'' behind music streaming service Spotify. 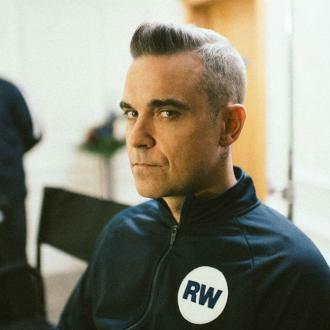 Robbie Williams thinks the music industry is in ''rapid decline''. 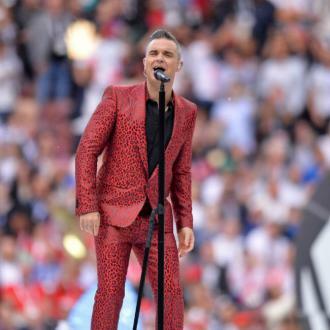 The 'Let Me Entertain You' hitmaker admits streaming has become such a big player nowadays that record companies are worried, and insists he makes very little money from having his songs on the likes of Spotify. 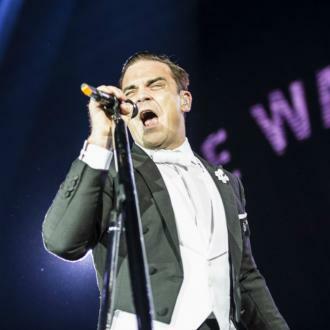 He said: ''The music industry is obviously in rapid decline. 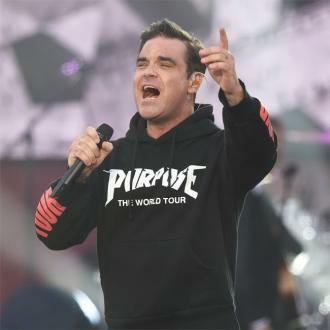 I don't understand it but it looks like record companies are running for cover behind Spotify. 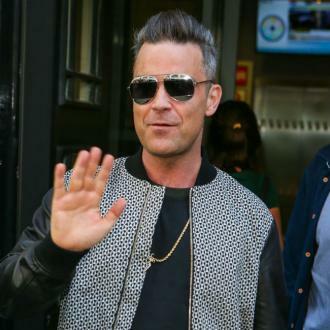 ''Streaming seems to be a big deal. There must be some sort of Cold War covert [dealings] going on, because you get something like 0.006 pence per play. 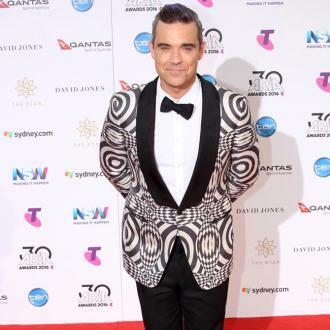 Robbie has achieved huge success during his career, including winning 17 BRIT Awards, but admitted he's got so many he often gives them away. 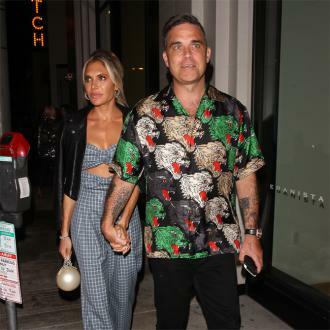 The 42-year-old star - who has children Teddy, four, and Charlton, two, with wife Ayda Field - once gifted a gong to England captain Wayne Rooney when the striker got injured during a game.